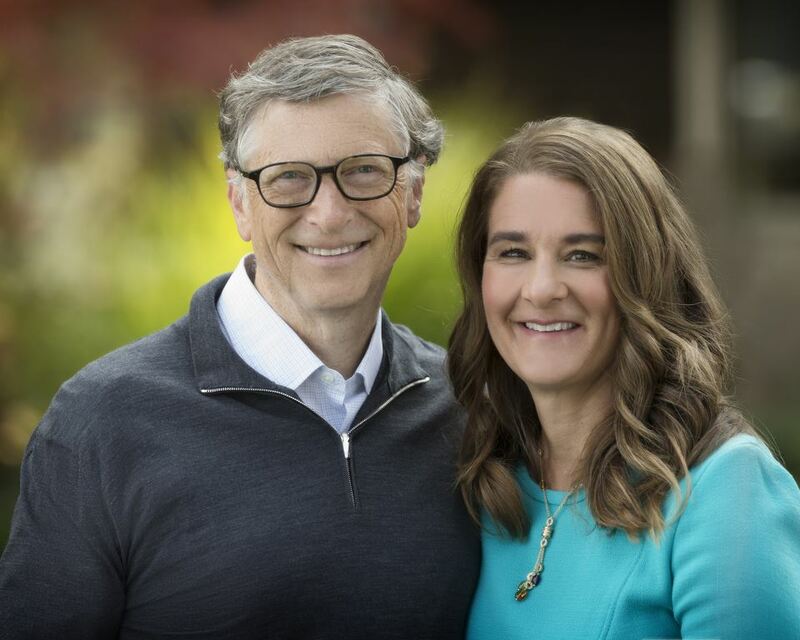 Bill and Melinda Gates. A grant awarded to the United States based Association for Supply Chain Management (ASCM) by the Bill & Melinda Gates Foundation is aimed at improving public health supply chains in Africa and SAPICS is a strategic partner with ASCM in the undertaking. “ASCM will use this three-year grant to help foster the development of a regional supply chain management association, manage the evolution of a frontier supply chain maturity model and introduce globally recognised and locally adapted methods that will improve last mile availability in public health supply chains. SAPICS is proud and excited to have the opportunity to work with ASCM on this important initiative,” says SAPICS president Mungo Park. ASCM CEO, Abe Eshkenazi, expands on the project’s goals: “Through this grant, ASCM will increase educational and economic opportunities for women and encourage healthier families and communities. ASCM will help solve critical public health supply chain challenges, including weak distribution systems and a lack of reliable monitoring and data collection mechanisms. “ASCM believes that by improving supply chains, we have the opportunity to help improve lives, especially when it comes to underserved markets like those in Africa. This grant recognises the significant collaborative opportunity we have to implement global operating models that will not only improve public health supply chains, but also foster the overall advancement of end-to-end supply chain management in the region. “We are honoured to receive this grant and work with the Bill & Melinda Gates Foundation to improve public health supply chains in Africa, helping to perpetuate smart, sensible global health development,” Eshkenazi concludes.